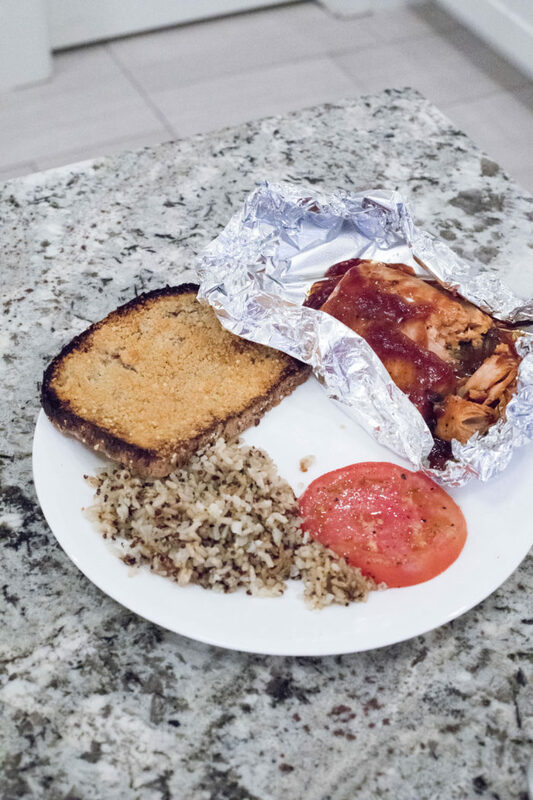 Day in the Life: What I Eat! I am sitting here at my computer in complete awe because I have straight up never heard two children whine as much as Harris and Goldie have whined in the last 24 hours. I’m actually impressed. I didn’t know they had it in them. Whew!!! Breathe in. Breathe out. I’m not going to go crazy. If you say it, you manifest it into your life. I’m not crazy. I’m patient. I’m calm. Okay, my friends, I have had several people email or message me about what I eat on a typical day. This changes slightly on a day to day basis so I can mix it up, of course, but I’m pretty consistent when it comes to eating healthy. I always have been! 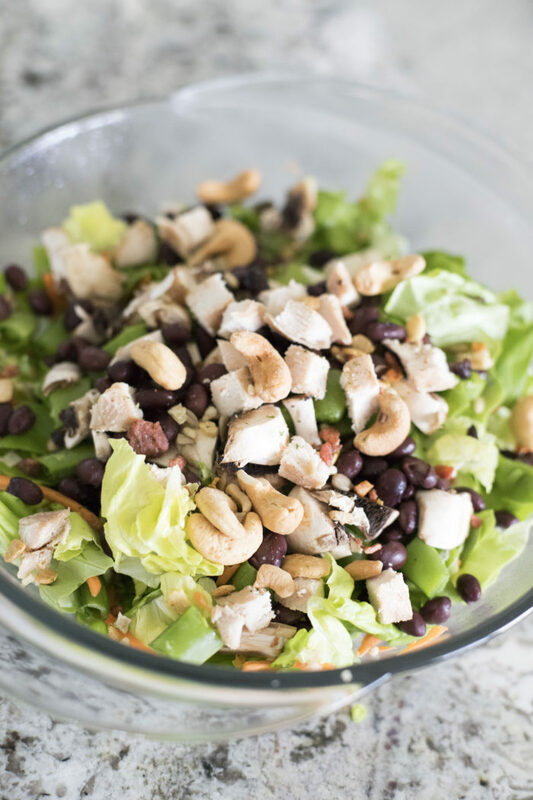 If you read this post, you know that I have always had to be careful about what I eat. I was never the young girl who could eat fries and Oreos all the time and remain thin. That just wasn’t me and I’m actually grateful for it now, although I wasn’t (nope, not one bit) when my friends could eat so many cookies and I couldn’t! I was forced to develop good eating habits at a young age so I was never surprised or had to change my diet when my metabolism started to slow down. 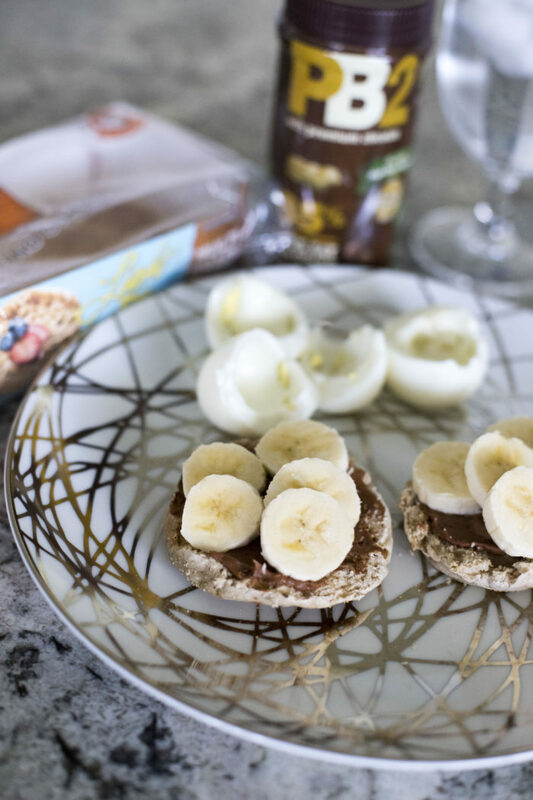 Sometimes I add sliced bananas to my English muffin and PB2. We get crazy around here. 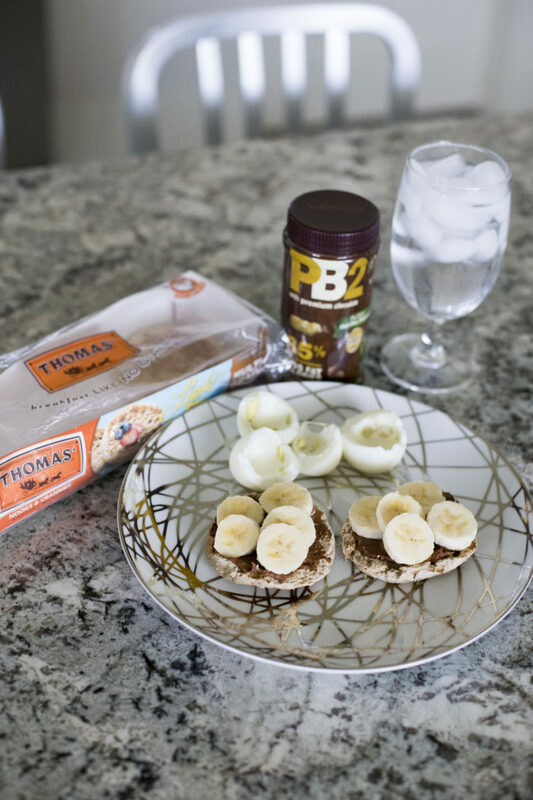 I got the “PB2 + bananas on a bread” idea from my friend Carli Williams who has an incredible 14-day meal plan. I love following it simply because it’s EASY and the food is delicious. 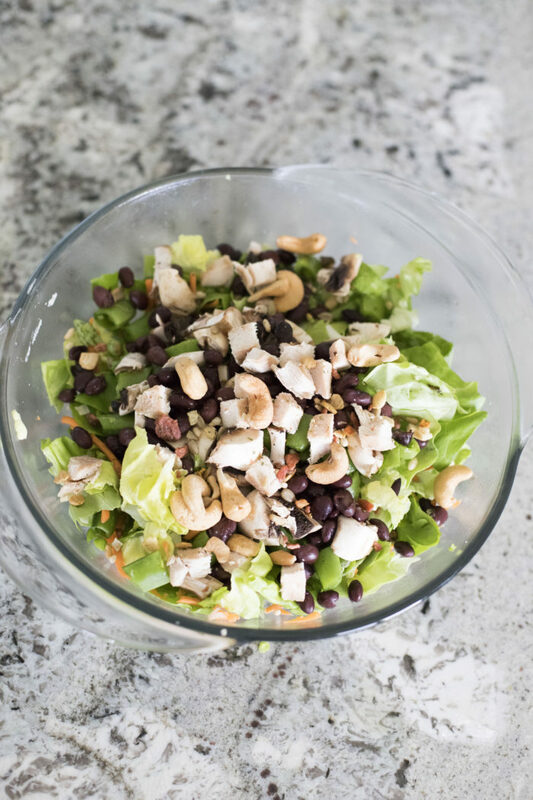 It’s can be so hard and frustrating to continually come with what to eat each day, so her plan gives you some great ideas that are healthy and that taste great. I have been so happy with it! I always take a look at it when I want to mix things up or need fresh ideas, or simply don’t want to brain use my brain power to decide what to eat. My brain power is spread thin some days. Use code “Jenica” to get $5 off!! 2. 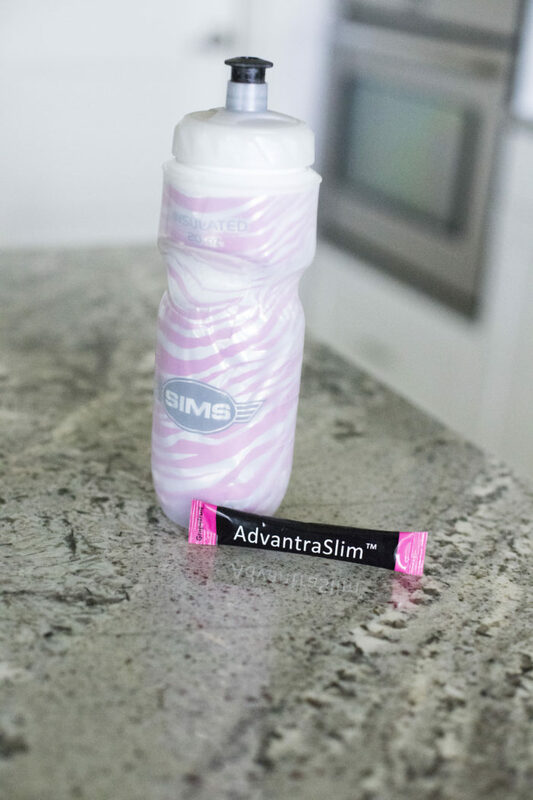 DURING MY WORKOUT: I love taking a product called Advantraslim mixed with water during my workout for two reasons – 1) It gives me the boost I need to work out really hard and 2) It helps curb cravings for 3-4 hours so I feel more in control to choose good food choices. My favorite is the grapefruit flavor. Use code partner39 to get 39% off at checkout! 1 packet of blueberry protein mixed with 2 handfuls of spinach, water and half of a frozen banana. 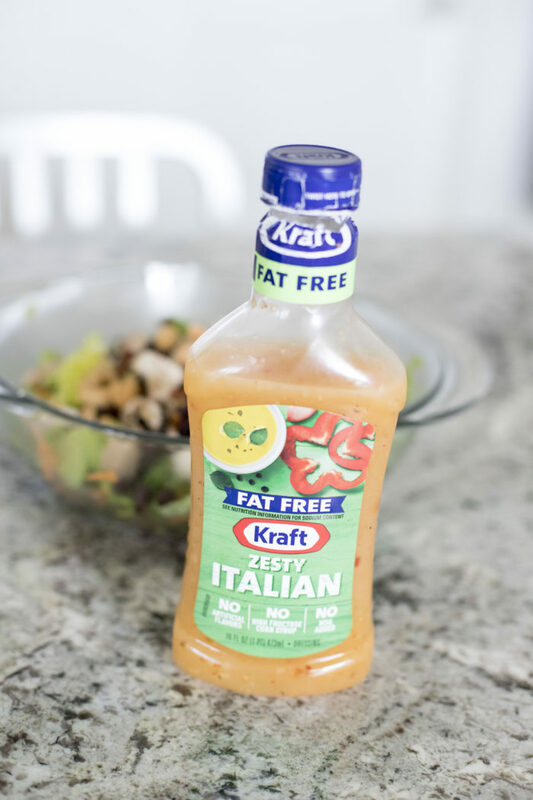 Kraft Fat Free Zesty Italian dressing. It’s only 15 calories for 2 Tbsp and I love the way it tastes! 5. 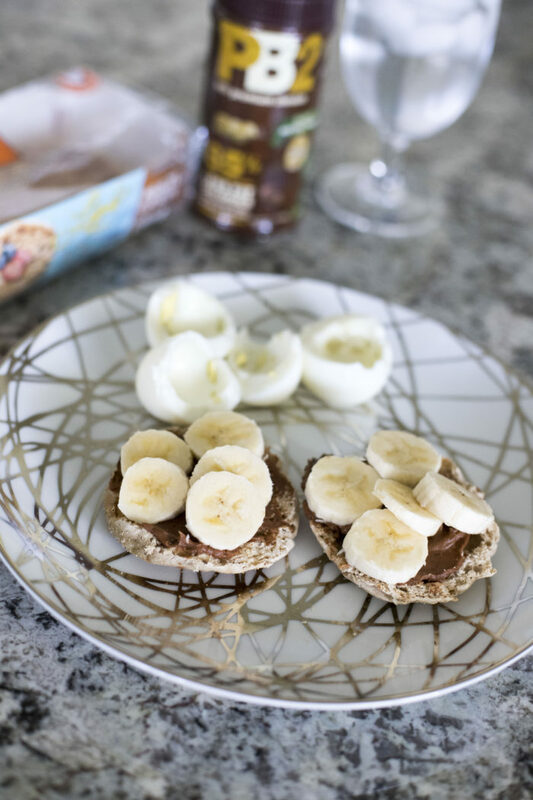 SNACK: Asking me not to eat a snack between lunch and dinner would be like asking a sumo wrestler to choreograph a ballet. Possible, perhaps, but it’s not going to be pretty. In fact, it might get really, really ugly. 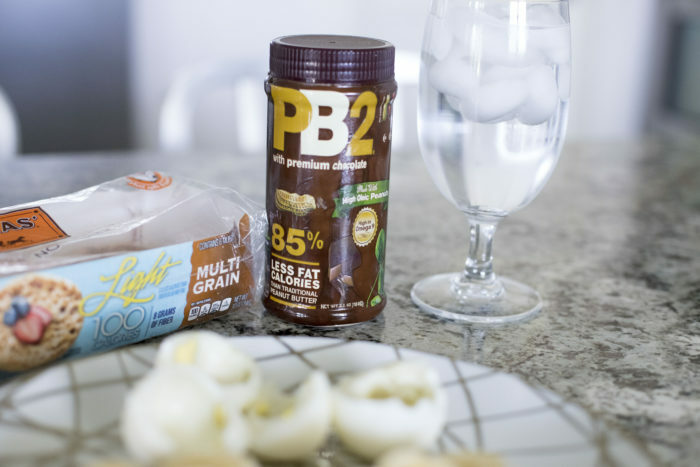 I forgot to photograph this snack, but I like to dip an apple in 2 Tbsp of PB2, have another smoothie like above, eat one of these protein bars (YUM!! I buy them at Target), or have a Kirkland signature protein bar. Dave’s killer bread with Smart Balance Light (found in the butter section at the grocery store) sprinkled with garlic salt, parmesan cheese and then broiled in the over until it was toasted. Burnt around the edges. NO ONE TOLD ME I HAD TO BE PERFECT. (Note: this looks so unappetizing. I dare you to photograph salmon and make me want to jump through the computer to eat it. May the odds be ever in your favor). 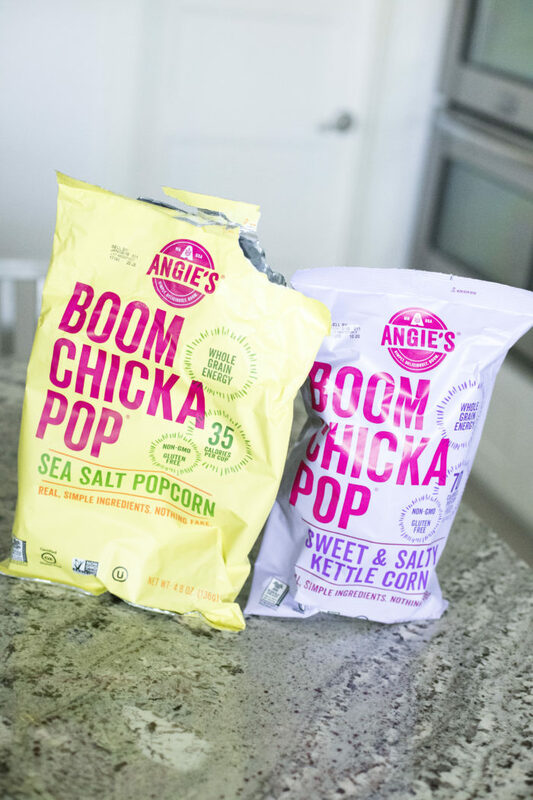 Boom Chicka Pop – my favorite kinds are the sea salt popcorn or the light sweet and salty kettle corn (I accidentally bought the normal kettle corn here…boo!) They are both 35 calories per cup so I measure out 3 cups. I love this popcorn with all of my heart and all of my soul. It owns me. 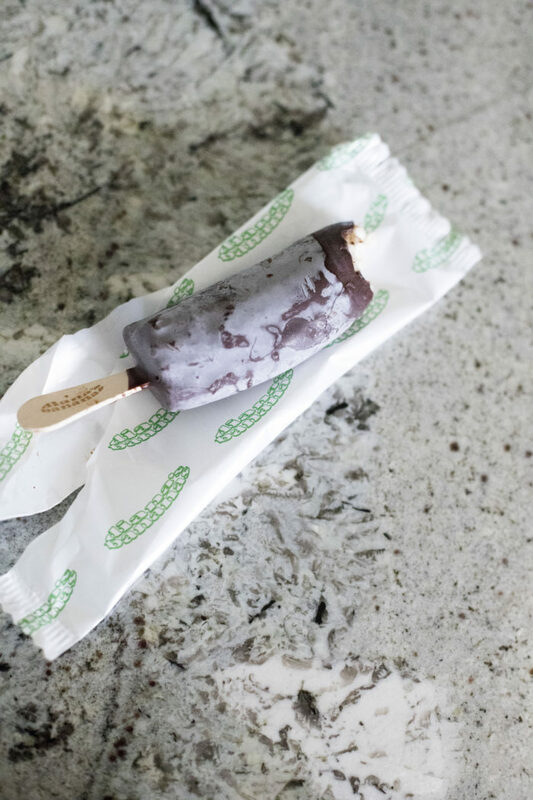 Diana’s Bananas – there are dark chocolate covered or milk chocolate covered frozen bananas and they are 130 calories. If I’m wanting something cold and sweet, these are perfect and I was surprised at how absolutely delicious they were. I buy them in the ice cream section at my local grocery store. True Lime black cherry limeade – the black cherry is my favorite but there are so many other good flavors, too! I pour it in a plastic cup with lots of ice (I legit have no idea why I like drinking it in a plastic cup but it is so much more satisfactory than a glass cup). 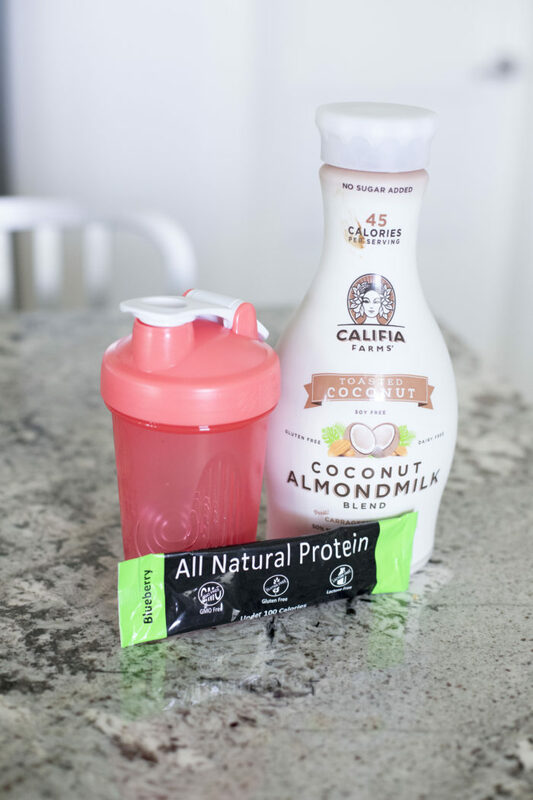 These drinks are sweetened with stevia so they are natural and they are only 10 calories. My most common snack at night is 3 cups of the sea salt popcorn and a cup of True Lime black cherry limeade. It hits the salty spot and the sweet spot. Remember to use code “Partner39” at checkout at WMNutrition to get 39% off any of their products! I have loved incorporating these products into my daily routine because they are natural and they help me live a healthy lifestyle easily. That’s the key. I do not need any complicated-ness of any sort at this stage in my life. The twins ensure that I have enough complicated-ness. They got that down. Especially today. They also have a really motivating Pinterest board that I have been LOVING!!! Go here. They have fitness tips, tips on quitting Diet Coke…I’m loving it! Let me know if you have any questions, my babealicious friends! 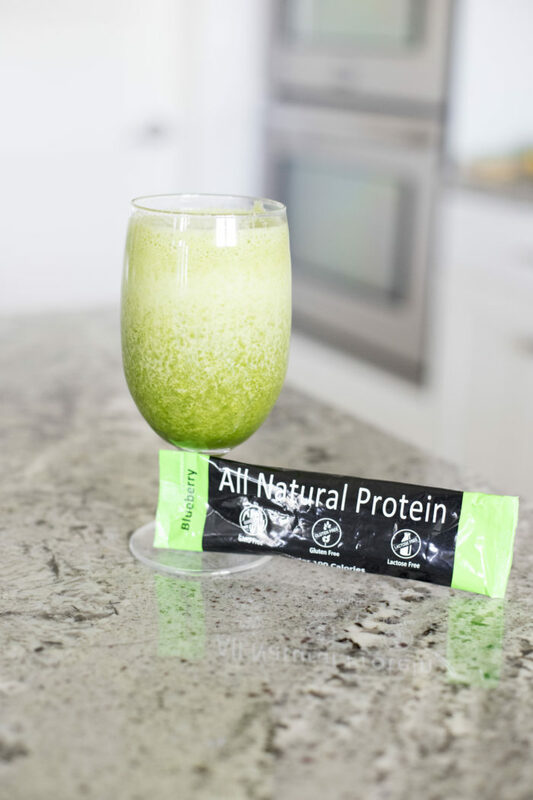 This post is brought to you by WMNutrition, a brand that I love and use every single day! 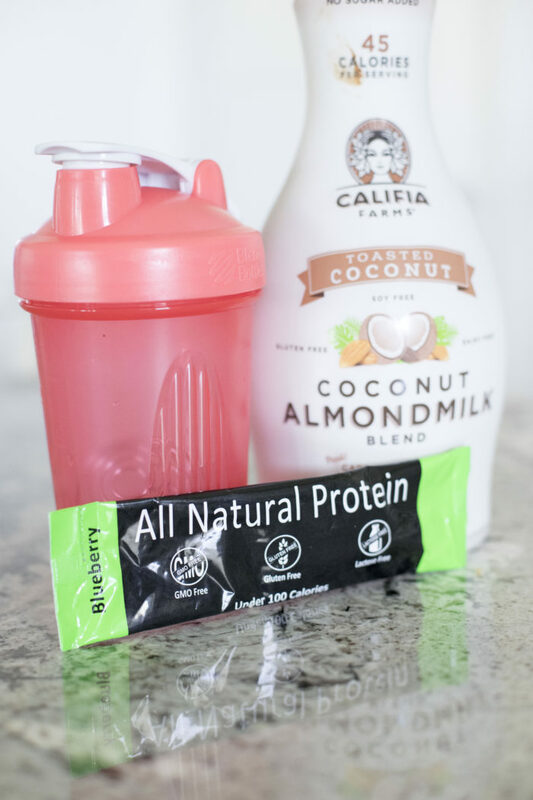 Both flavors of protein are sold out… any idea when they’ll be in stock again?? They will be back in stock next week 🙂 I’m sorry about that!